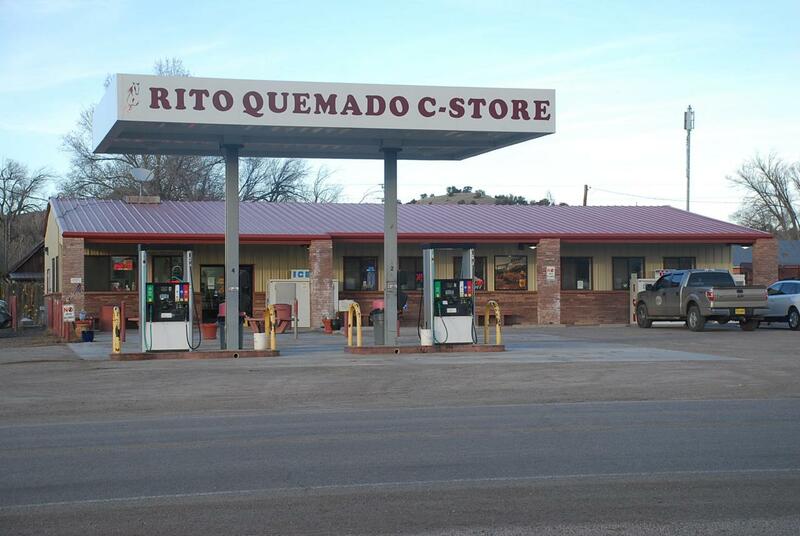 This is a very well managed gas station and convenience store with a tremendous upside. 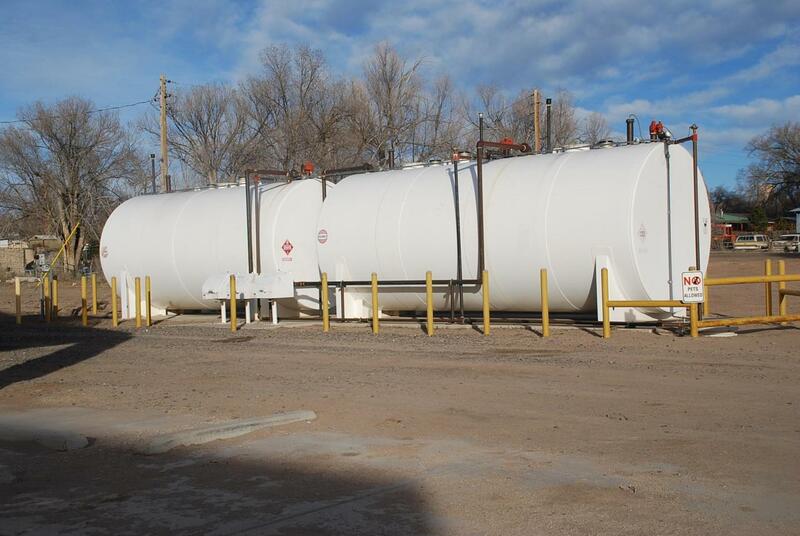 Property sits on 6 lots in Quemado, the fuel tanks are above-ground. On average there are 300 customers visiting this station per day. 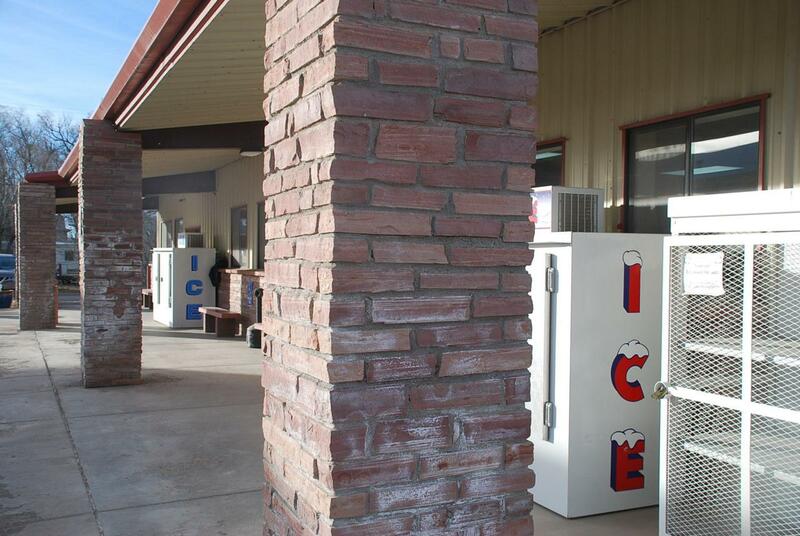 Seller also owns and operates a full liquor license and will sell including the liquor license for $1.7M. Liquor license may be leased for $4,000 per month or sold for $500,000. Gasoline in the above-ground tanks sells by separate Bill of Sale. 9.5% CAP based on the 2018 Operating Income for the business without liquor, CAP rate including liquor business is 11.6%. 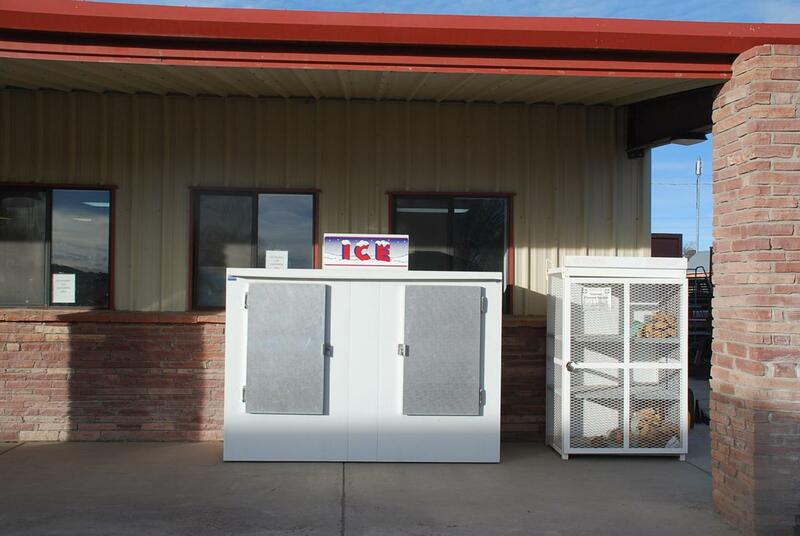 Listing courtesy of New Mexico Ranch Pros. © 2019 Southwest Multiple Listing Service, Inc.